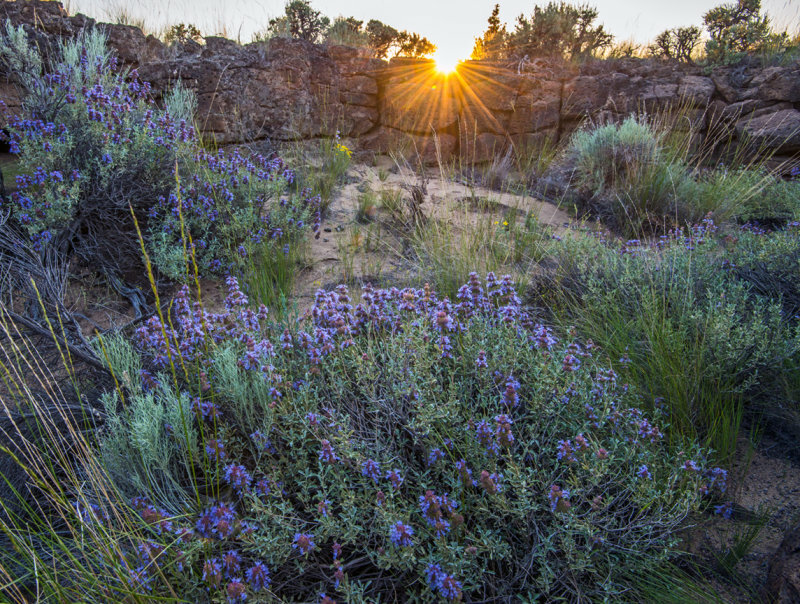 It's about a 6 mile round trip hike to where purple sage grows in the Badlands. It was worth the hike. Well taken.